The Brighton Earthship, an award-winning eco community centre, has hosted environmental education events and community activities for almost a decade. The unique building is turning to friends, fans and past visitors to help switch it back on. 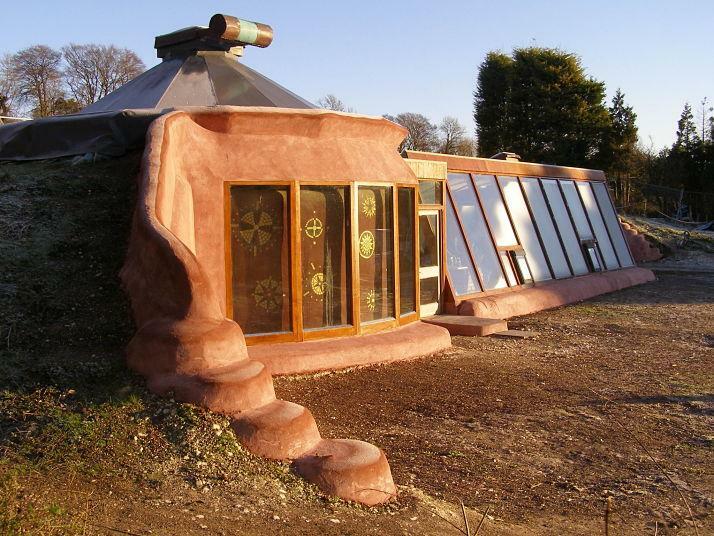 Earthship Brighton, located in the South Downs National Park, is an off-grid eco-building designed to get all the electricity and drinking water it needs from the sun and the rain. The Low Carbon Trust needs to raise £20,000 in 30 days to acquire a new ultraviolet water filtration system to purify rainwater for use inside the building, purchase new batteries to store electricity generated by the solar panels, and build a straw bale unit to securely house the new batteries. When the Earthship was built back in 2006, lead-acid batteries were the only technology available to store renewable electricity from the solar panels. Like any battery its life is limited. And a decade later the technology has moved on. New regulations also mean that we need better ways to purify the rainwater the building collects, to convert it to drinking water. Earthship Biotecture announces first ever Earthship Academy in Europe!